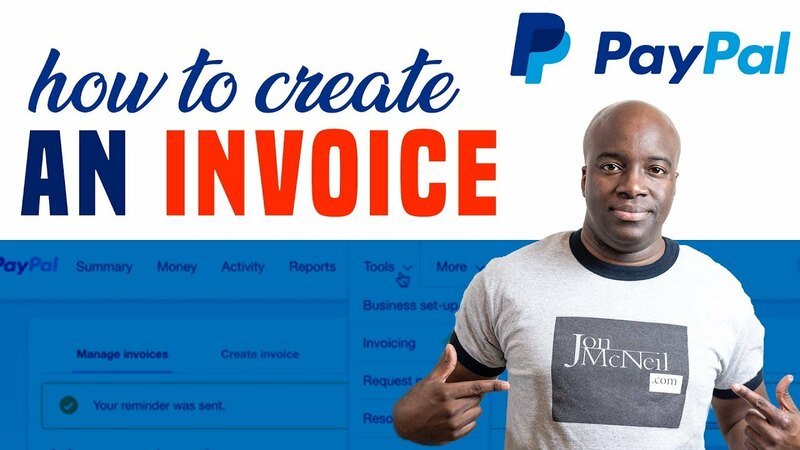 In this video, I should you how to create a invoice in PayPal and be able to collect money for any products or services you might be selling online. You will learn how to create an invoice in PayPal for a one off payment as well as if you would like to setup recurrent payments in PayPal. Anyone have any other recommendations to collect payment for services? Great stuff bro, quick question – with the way you set this up in the video, would the client be billed automatically if the frequency is set as monthly or will the client get a reminder and then manually have to go pay the bill every month? Thankfully a kind soul once paid me through PayPal without an invoice. Still grateful to him. 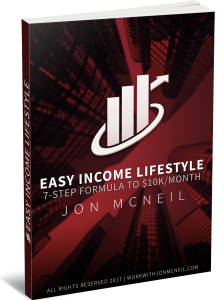 This is another lifeskill helpful to anyone in business taught for free by Jon. First time I've seen the process. Hey Jon, sent you message on Jonmcniel.com. Hope you received my message. Thank you.